This is a pretty tough question to answer simply for the fact that there is a plethora of different types of policies out there to select from. 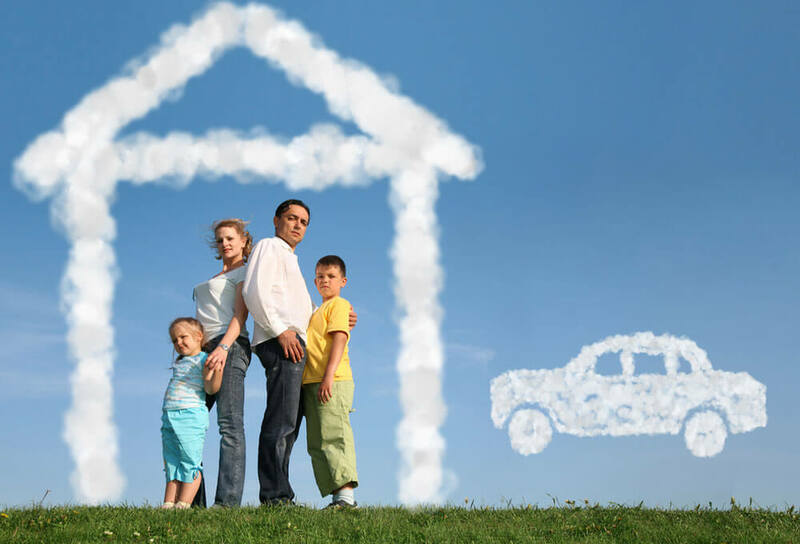 I am going to give you a brief overview of what insurance is all about however. It is worth noting though that insurance policies do differ drastically and some may offer additional perks that I do not highlight here. Insurance is a form of protection for you, or your loved ones. Each and every month (or on a regular basis at least), you will be paying your provider a set amount. This money goes into a huge ‘pot’ with everybody else’s money. Should something happen within the terms of your policy that you need coverage for then the policy will pay out to you. Insurance will stop you needing to make huge pay outs out of your own pocket. For example; if you were involved in a car accident that was your fault, the last thing you want to be doing is to make a hefty pay out for medical expenses for the other person. This can lead to bankruptcy for even the richest people out there. Basically; insurance is your safeguard that will protect you should you get into a bad situation. As I mentioned previously; there are a lot of different types of products out there. For example; home cover will help to protect your property and your building should something happen. Car insurance will help protect you against any costs associated with you being involved in a car accident or if something happens to your vehicle (property damage, vehicle damage, medical costs etc. ), and business insurance will help to protect your day to day business activities. In short; insurance can save you a whole lot of money. In many situations, particularly in the case of car insurance, having cover may actually be a legal requirement. After all; the law wants to make sure that people get what they are entitled to should something bad happen. This is exactly how it should be. There are however other types of protection (business insurance and medical gap insurance for instance), which may not necessarily be a legal requirement but you are still advised to get it simply for the fact that it can provide you with a lot of protection should something really bad happen. There are plenty of guides out there which highlight what the most important types of covers actually are. Remember; the most difficult part about this kind of product is actually finding something that is affordable. Thankfully there are plenty of websites out there nowadays which should be able to help you out. There is no sense in going to each company directly simply because it would be far too time consuming. Many of the best websites out there will allow you to browse through a whole variety of different quotes from a multitude of different vendors using just a couple of clicks of your mouse. This will guarantee you the best possible deal. Funeral cover is just one of many types of cover available. At InShoor™, we can assist with most types. If you need a free quote, feel free to let us know. Our friendly team is standing by to assist you.